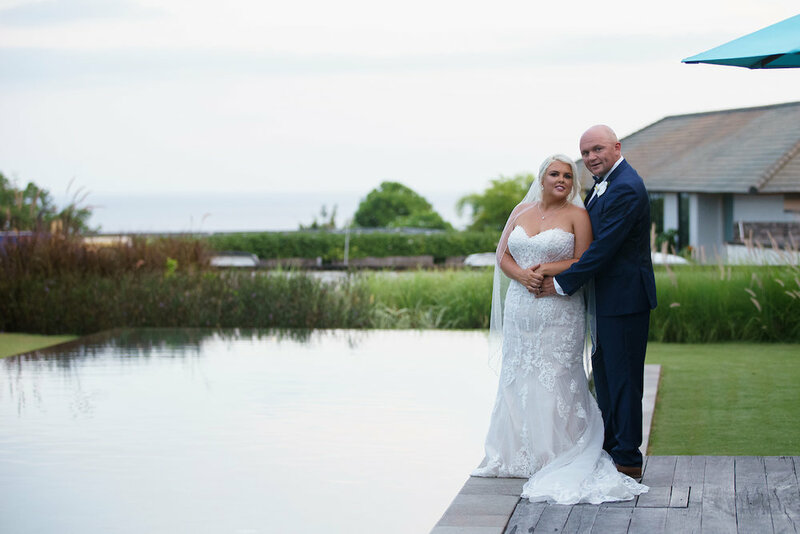 Are you engaged and searching for the perfect wedding venue? Bali has become the dream wedding destination for many couples. 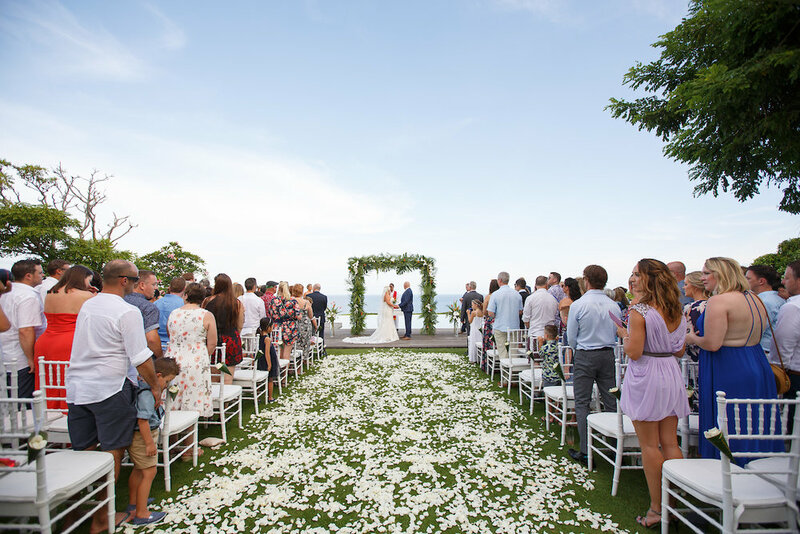 So, what makes Bali the perfect wedding location? We discuss our top four reasons why couples are tying the knot in the tropical paradise. Have you always dreamed about saying “I do” on a sandy beach with the sun shining on the horizon? Or at a relaxing garden venue decorated with dainty lights and a petal trail? Um…Yes! 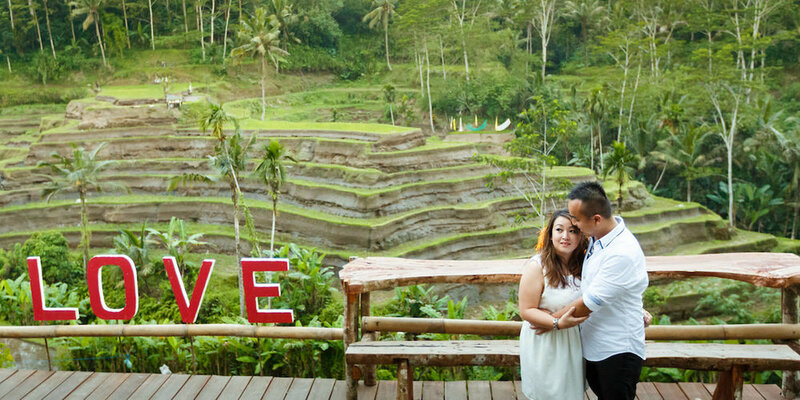 Bali is filled with stunning backdrops for your pre-wedding and wedding festivities. Not to mention it is a picture perfect location so you can look back, remember and cherish this special moment for life. With breathtaking views at every angle, it is no wonder why many couples are planning their wedding in Asia’s top wedding destination. Bali not only makes the perfect wedding destination but becomes the perfect honeymoon location. Say goodbye to your friends and family and relax into the honeymoon mode. You could change resorts or locations and experience an island full of culture, relaxing beaches and delicious restaurants. It’s one of the most important factors to consider when planning a wedding... cost! Bali is a popular spot for weddings not only for the beautiful scenic views, but also the value for money. Whether you are working with a small or large budget, Bali has many cost effective options for you. There’s even affordable accommodation for your family and friends, so they can choose to splurge or save. Bonus! Have you gone to Bali and been greeted by the warmest staff at your hotel, resort or restaurants? The Balinese pride themselves on achieving a high standard when it comes to hospitality. They make you feel relaxed and take the stress off your wedding day. What more could you ask for? So there you have it. 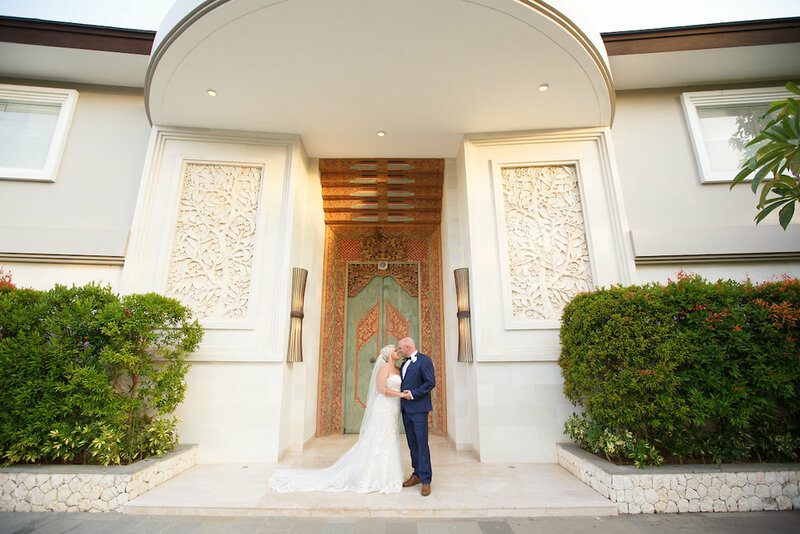 A few reasons why Bali is a popular wedding destination. 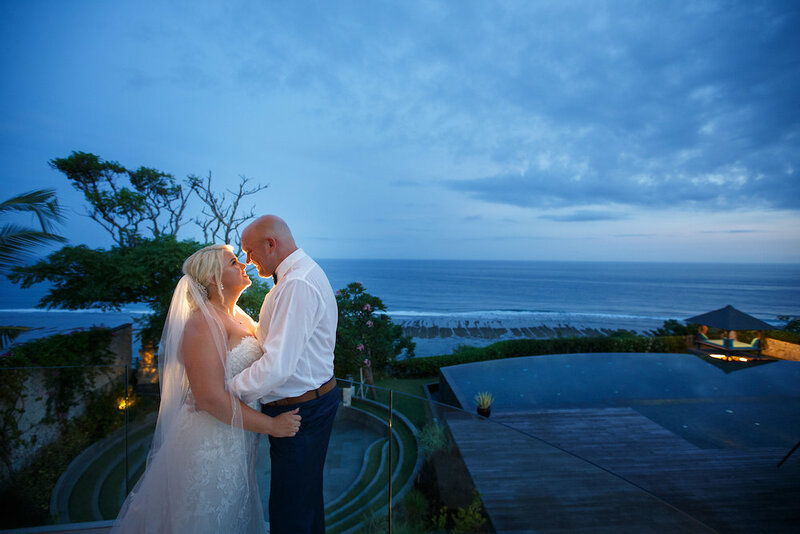 Bali is not only a spectacular experience for the wedding couple but also for the media team. Our team always loves travelling to Bali to capture our clients pre-wedding and wedding photos. Take a look at Michelle and Thanh’s pre-wedding shoot below. Why Celebrate Chinese New Year?